Lorentes is a place where you truly feel like you are in a corner of Madrid or Barcelona. 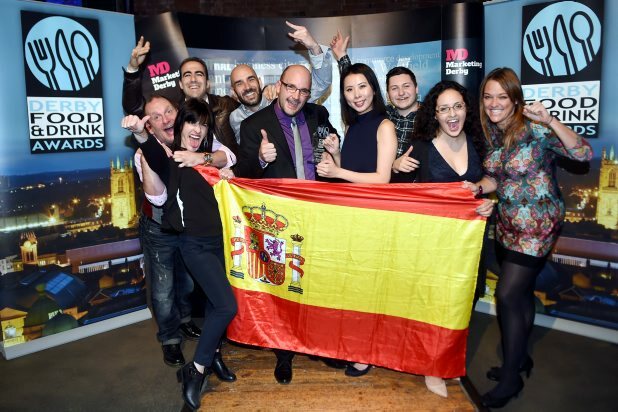 In this relaxing and quirky atmosphere we don’t need to work hard to take you to sunny Spain; all our staff are from there and some of our customers too. The chefs, with their native knowledge of Spanish cuisine, bring to your table the best products and recipes from all over Spain We are proud of our culture, history and traditions, and we want to share it with you. 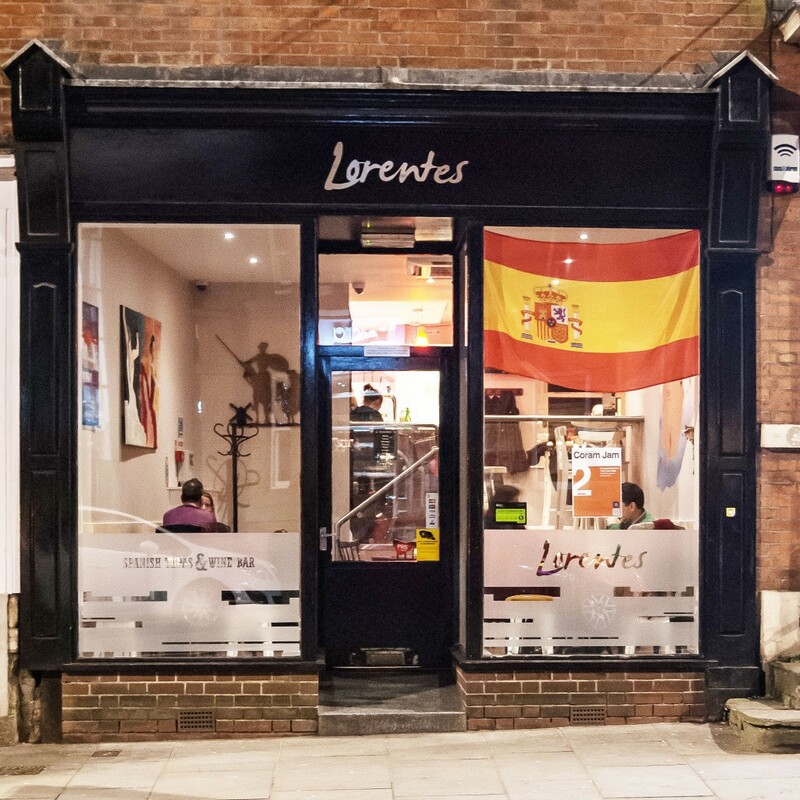 Lorentes is a little piece of Spain in the heart of Friar Gate. Our friendly staff and two talented Spanish chefs who are passionate about food, will offer you an unique experience at Lorentes making you feel at ease providing you a great atmosphere. 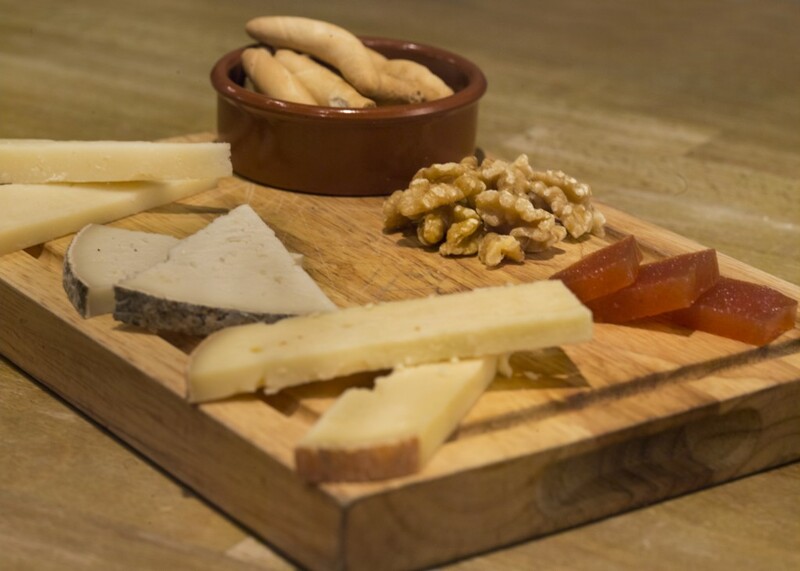 At Lorentes, we care about our food by only serving the best of Spanish products and with D.O. (Denominación de Origen), such as Manchego cheese, Burgos black pudding, Mallorca sobrasada, chistorra de Pamplona , etc.